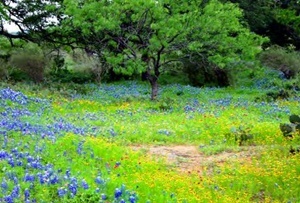 Here's our list of the Best Nature Preserves in Texas. Image yourself canoeing through the swamps and marshes, hiking through the beautiful tall lost maple pines, walking amongst the monarch butterflies, or swimming in the green blue creeks. We're lucky that we have an organization like The Nature Conservancy that manages 38 preserves and a lot of them are open for exploring. 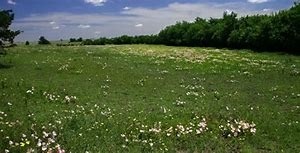 Clymer Meadow Preserve contains one of the Largest contiguous Blackland Prairie habitat. This 1400 acre preserve is a laboratory of plant life from monarch butterflies to water life. In the spring you will see wildflowers and in the summer native grasses. 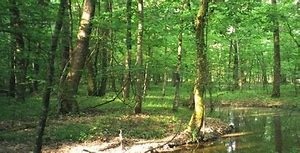 You will be walking a trail that used to be an old wagon road that will take you through hardwood forests that have trees 100-plus years old. This preserve is home to the shortleaf pines, loblolly pines, hickory and red maples plus oaks and sweetgums in the bottomlands. This beautiful preserve is 100,000 acres of canyons, cliffs, and mountainsides open to hiking, biking, equestrian, picnics, photography, birding, and other outdoor activities. 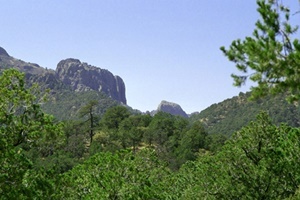 This diverse area includes the peak which is the highest in the Davis Mountains and the Chihuahuan Desert in the lowlands. 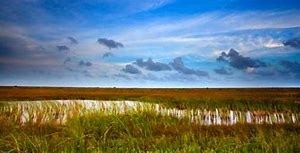 This 7,063 acre preserve incorporates prairies and marshes that protect water quality and provide home for white-tailed deer, alligators, bobcats, rattlesnakes, and coyotes. This preserve Has often ranked No. 1 in the country for bird diversity which include the hooded warbler. 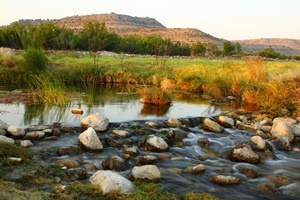 This 20,000 acre preserve located in West Texas actually has water running through rocky creekbeds and two spring fed pools filled with clear water. This preserve protects more than 19,000 acres of the Chihuahuan Desert which is home to a number of rare birds and fish species. Every May about 1.6 million female bats call this area home to have the babies. As more adults move in by the end of summer the population has grown to about 4 million. 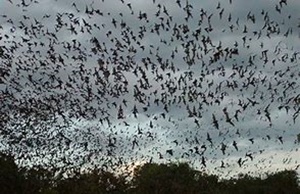 During the summer these Mexican free tailed bats leave the 65 foot cave to eat 400-600 bugs per hour. 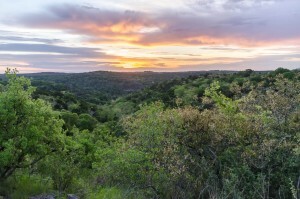 Love Creek flows through this 2,508 acre preserve which protects some of the most diverse and scenic areas in Texas. The water that emerges from this area provides habitat for a wide variety of native plants and wildlife. You might wander into a cluster of the "lost maple" because they are rare in Texas. 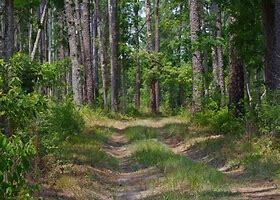 Less than 3% of the once 90 million acres of longleaf pines between Florida and Texas remains. This 5,654 acre preserve is helping this species regenerate. If you hike or canoe through the area you will find squishy bogs or swamps one moment, pinelands, sandy uplands or magnolia forests the next. 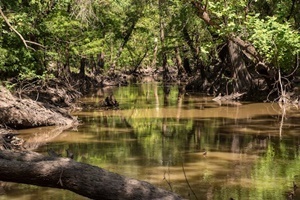 There was a delay in the construction of a pavilion due to Hurricane Harvey, but on its completion visitors will learn about the bottomland forest's natural resources and water and habitat protection. You can hike through wetlands with native palmettos, see the oaks dripping with Spanish moss, or look into the muddy Brazos River. Our thanks to Texas Highways (one of the best magazines in Texas) for some ideas on the content for this page.